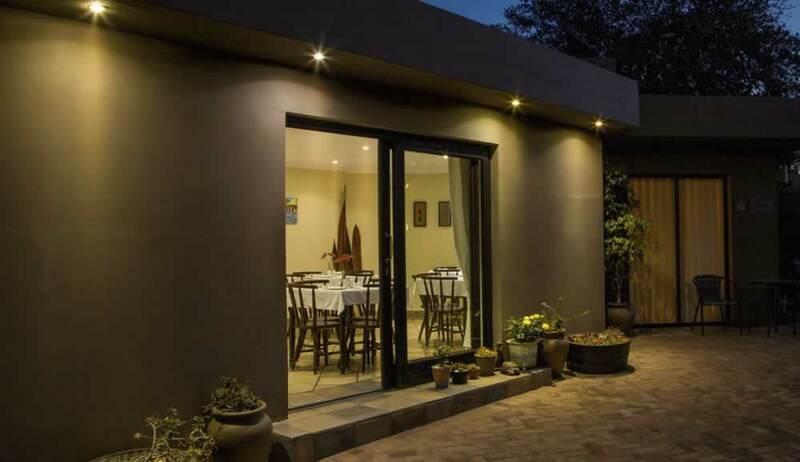 Self Catering Accommodation is offered in eight stylishly designed and furnished en-suite units all of which are fully equipped for those who prefer to go the self catering route. Guests whom prefer to have breakfast as part of the package are catered for in the specially built breakfast room. This combination makes Lalapanzi Guest Lodge a better choice for tourists and holidaymakers who would like to be a bit more private. On the other hand it also serves the corporate client better for whom time is a constraint. Every guest unit has its own private entrance leading off a secure parking area. 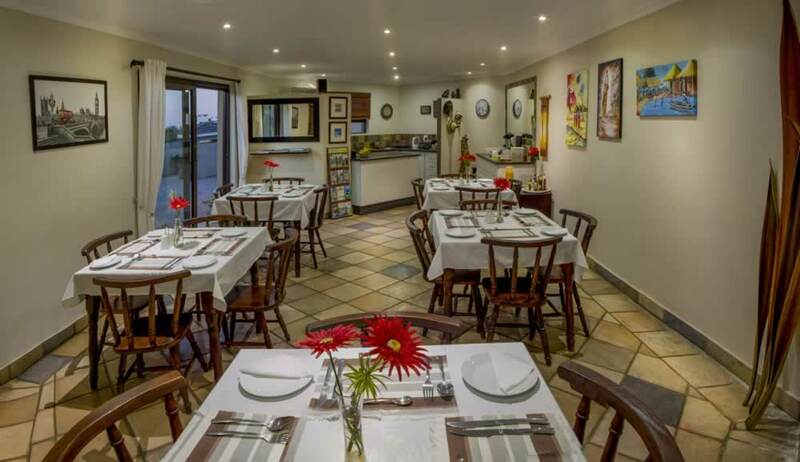 Lalapanzi Guest Lodge is easily accessed from Port Elizabeth Airport as well as from the N2 and Settlers Freeway. The guest house is very well-positioned insofar as cultural attractions, sports and recreational facilities and educational centers are concerned. It is located 500m from Port Elizabeth's famous Kings Beach, close to major beachfront attractions, restaurants and the Boardwalk Casino and entertainment complex. The airport is only 3.5 km and the NMM University 5km away. Athletes and spectators alike will find that the accommodation at Lalapanzi is convenient for major sporting events such as the Iron Man SA and all the many other events staged along the beachfront, the university and the famous Humewood links golf course. 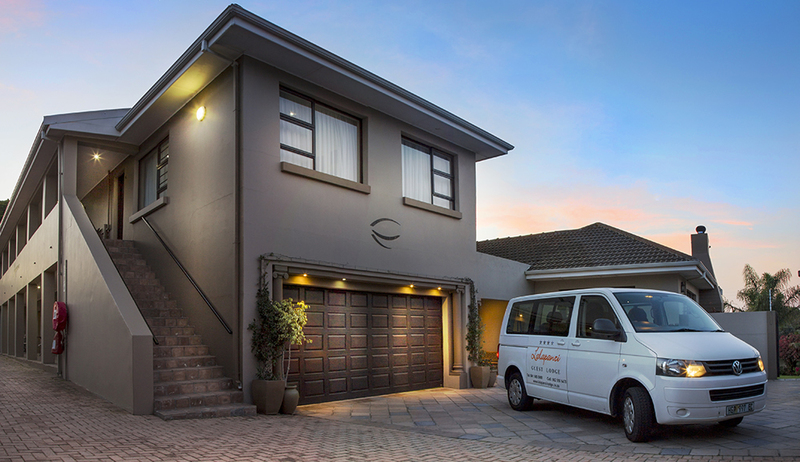 Guest House Accommodation in Port Elizabeth at its Best!